ZeroTwentythree: Stuff! In the Mail! Please let us know whether the book is worth getting. 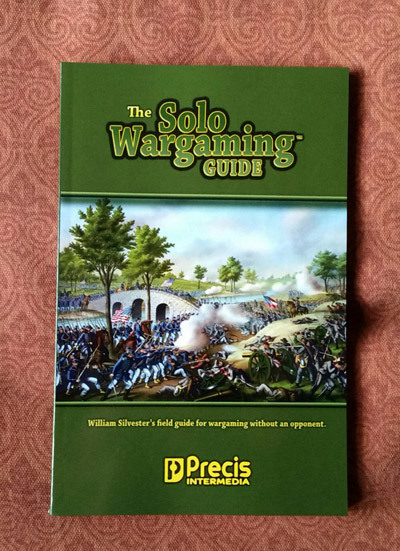 I love solo wargaming, but I'm having trouble imagining what the contents of this book would be.